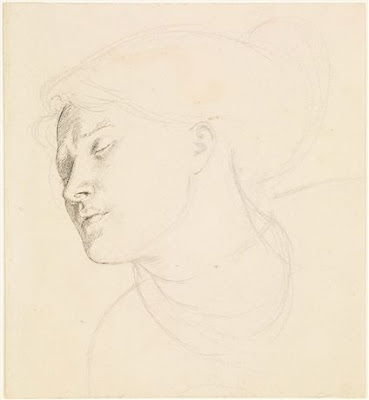 My instinct is to always vote for Burne-Jones - but in this case my favourite is the 1963 "Blue Bower" sketch which has so much of Fanny's vitality and glorious attitude expressed in it. and it's 'The Blue Bower' for me too! 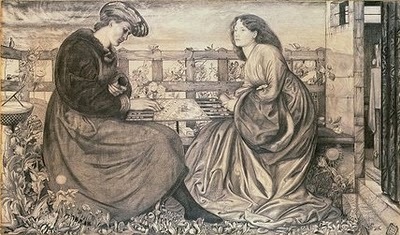 I am torn between the Burne-Jones and the 1862 one where her hair is strewn over the cushion. Both are stunning, but if pushed, I'll go for the 1862 one. 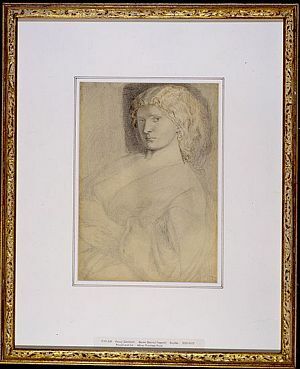 I vote for Fanny Cornforth 1859...I think it really shows just how lovely she was. 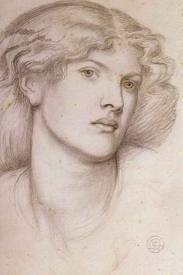 It's so delicately drawn and very Rossetti-esque. Thank you everyone for the votes so far! Yes, the one with the snood is lovely, again I can almost feel the fireside flicker of light on her skin as he drew this. Beautiful. 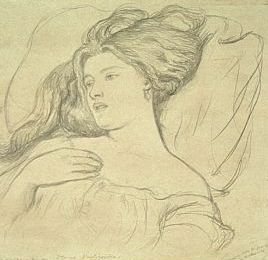 I can't seem to paste my favorite sketch here, so I'll give the website instead. My favorite of Fanny. Definitely Ned's for me, lovely thought the others are. I saw that drawing once and the finish is unbelievably fine. Torn between The Blue Bower and Ned's beautiful rendering. On this occasion, I'll have to go for the former, I think… for that wonderful expression. I'm between Ned's and 1862. Maybe Ned's. The dress, her hair, the nature... Yes, Ned's for me. !862 portrait sketch for me, it's so beautifully simple. 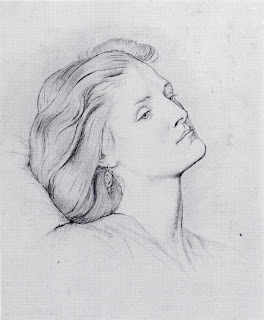 Though all are so beautiful, especially Ned Burne-Jones', I have to go for the 1859 sketch - it is stunning! She definitely was an extremely beautiful woman.